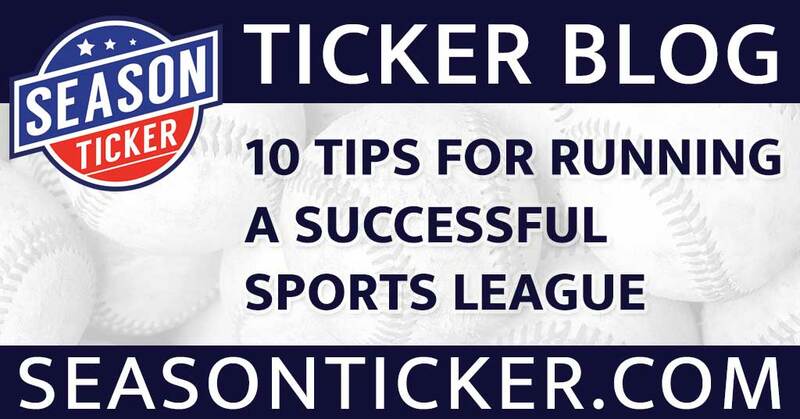 There are many things that go into running a successful sports league. If you are one of those people who has decided to take on the challenge, there are certainly many things you will need to know. Doing a good job running a league can be very rewarding and also a lot of fun. Not only will you make a lot of young people happy but you will make many new friends and acquaintances that you will know for years to come. So what does it take to get going and where do I start? Surely it can be a bit overwhelming so we’ve put together some general guidelines that can help you to be successful. Below are ten tips that will hopefully help you get started and also keep things running smoothly throughout the year. You will first need to determine what sport you will want the league to be and what the demand is for that sport. Say you are starting a youth baseball league. You should have some idea of the number of potential players who are interested in joining. Some basic research in the community will give you a general idea. You can then determine how many teams will compete, etc. Like any business, you will need to determine the costs to those who are running and paying the bills for the league. For instance, are there costs for the field or venue, the referees, uniforms, etc. This can help you determine the cost for each player to join the league and participate. In order to be successful, being organized is always most important. 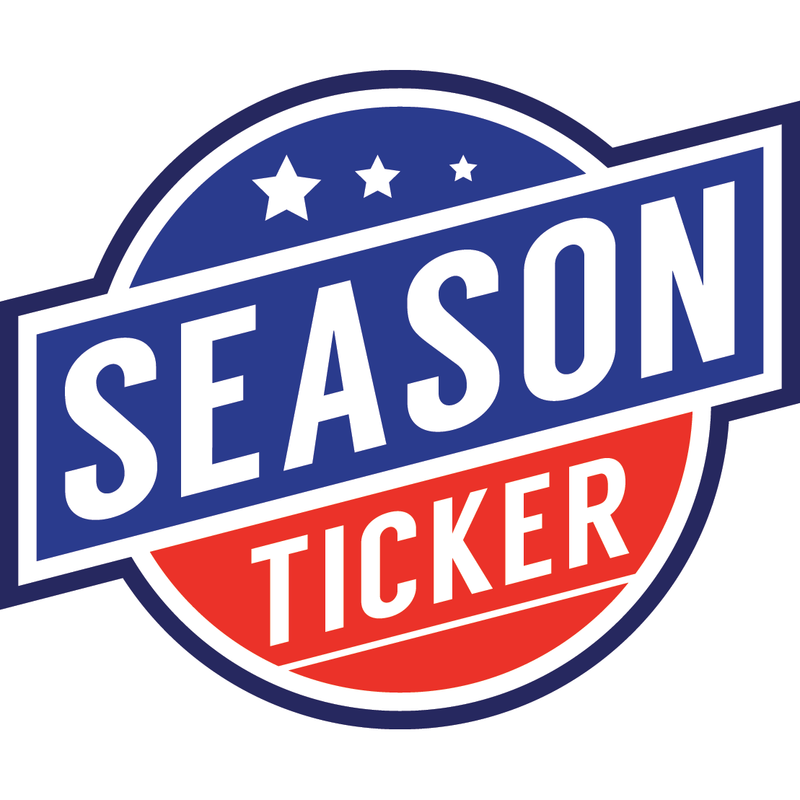 By putting together an annual calendar and sharing it, you are letting everyone involved know the important dates throughout the season and the offseason that they need to be aware of. This one can’t be stressed enough. Sure it’s great to put together schedules and calendars, but you must communicate the information clearly and concisely. With today’s technology, there are many ways to communicate so using multiple methods is a good idea. Creating a schedule for the actual season is one of the most important things you will do. This schedule will include dates and times for practices, games and playoffs. If your sport is played outside, weather can be a factor. In this case, you will need to schedule some time for makeup games. Will all of the information you will need to share, having a website is another important tool to communicate effectively. All of the pertinent information can be posted here so that it can be easily accessed. However, as an administrator, you need to make sure you keep it updated, especially in regards to any changes to the schedule. Those running the league should have a list of all rosters for the teams in the league. The list should include contact information and also any changes to rosters as they occur throughout the season. You will need to make sure you have referees scheduled and secured in advance. Factor in the costs for the referees or any other officials when you are doing your financial analysis early on in the planning stages. Once again, this goes back to the organization. When you are looking at the regular season schedule and any possible makeup dates, you can decide how many teams will participate in the playoffs and can schedule those dates and times accordingly. As with anything, there is always some conflict. For instance, when is a game considered a forfeit or how to deal with unruly parents. There is a lot to consider here. You may want to take a look at league rules from other leagues to get an idea what should be included. Well, those are some general things that can hopefully make your league a success. Above all, remember to stay organized and over communicate. After that, enjoy and have some fun!